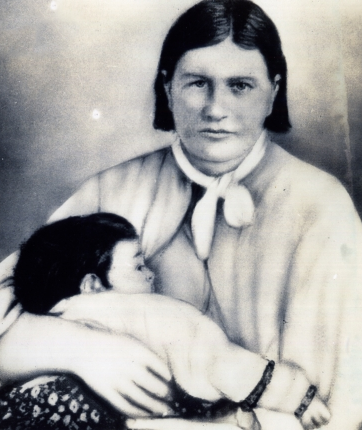 In 1836 during an Indian raid on Parker’s Fort (near present-day Waco, Texas), nine-year-old Cynthia Ann Parker was kidnapped, and five members of her family were killed. Adopted into the Comanche tribe, she lived with them for twenty-five years until Texas Rangers recaptured her and returned her to the Parker family. 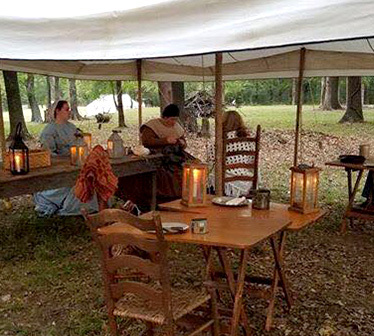 This living history program chronicles the life of Cynthia Ann Parker and will be presented as a first-person narrative by Jennie Buchanan, museum director. This program will be a part of the Annual Meeting of the Western Trail Historical Society. The meeting will be held at the Museum of the Western Prairie, located at 1100 Memorial Drive in Altus. The meeting is free and open to the public. Refreshments will be served.